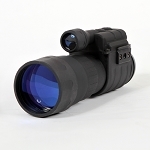 The Ghost Hunter 5x60 Nightvision Monocular from Sightmark offers a magnification of 5x via a 60mm diameter objective lens, and is ideally suited for long duration surveillance in application such as shooting games (airsoft, paintball, etc. ), search and rescue, nature observation, and hunting. 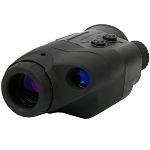 The monocular is designed to power up quickly to ensure that you do not miss any target activity. 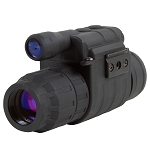 With an integrated IR illuminator, you can discreetly scout your targets during the night. 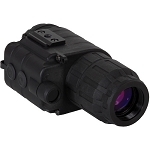 Offering dual operation modes, the Ghost Hunter 5x60 Nightvision Monocular can be used in the passive mode, without infrared (IR) illumination, or in the active mode, with IR illumination. 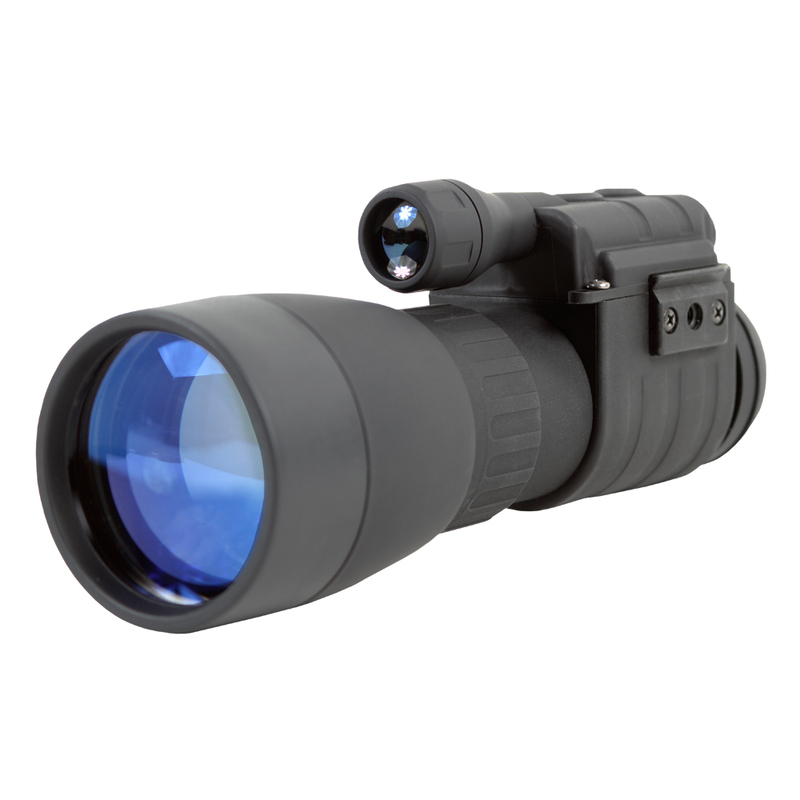 A highly versatile design allows you to use the monocular as an independent sighting aid or mount it on a weapon. 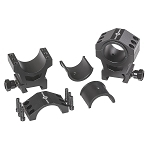 A 1/4"-20 tripod socket allows you to attach the monocular onto a tripod, enabling you to continue your surveillance operation for longer durations. 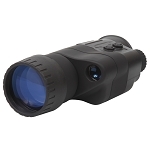 Constructed from composite plastic, the Ghost Hunter 5x60 Nightvision Monocular is durable and offers an excellent option for recreational viewing as well as professional surveillance and reconnaissance. An ergonomic design provides enhanced comfort.